I love going to Charlottes place. Charlotte, my mother in law, lives in Paris, in her little apartment, and she has the ‘hording’ definition of clutter…. It is an overwhelming feast of ‘stuff’…. Always bringing fascination, intrigue and wonder. I imagine all the stories behind her collections of ‘things’…..
Why did she buy a dress a size too small? Or why does she have a cupboard full of out of date biscuits and jams…. ? Why didn’t she give my husband his 18th birthday present? Or why are there brand new Barbie gumboots, wrapped in cellophane from 1979!!?? I visualize being able to walk around the bed without squeezing through a wall of covered clothing….. Being able to sit at the dinner table, without sharing leg room with the boxes stored under it, and being able to push the doors W-I-D-E open as I enter each room! And then I wonder how she would feel if we just cleaned it all up one day….? If we sold the items she no longer needed; got rid of the unused and out of date and only had clothes she wore and loved now. Would it bring up emotion; vulnerability…….loss? 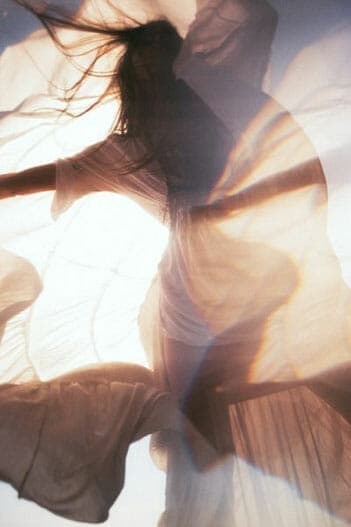 And, would she feel a little lighter, free……breath a sigh of joy as she enters her little abode?? When you think of ‘clutter and stuff….’ Where does your mind go? Do you think of a room, space or draw? When you look at the ‘stuff’ in this space…. What do you see and feel? If you could imagine this space ‘clutter free,’ How would it look; how would it feel and be? How would you feel and be if this space could breath?? 2016 – a 9 year – is a year to take CLUTTER CLEARING to a whole new level! It is not just about removing items from your home you no longer use, want or love…. It is also about looking in our wardrobes, draws, furnishings for outdated energies and messages. Asking ourselves ….’is this me?’ ‘how I want to live and be?’ What am I inviting into my life and manifesting? Book in a space clearing, clutter inspiring consultation…. This 2 hour consultation will look at getting you started and inspired to clear your clutter. giving you insight to its meaning and story. 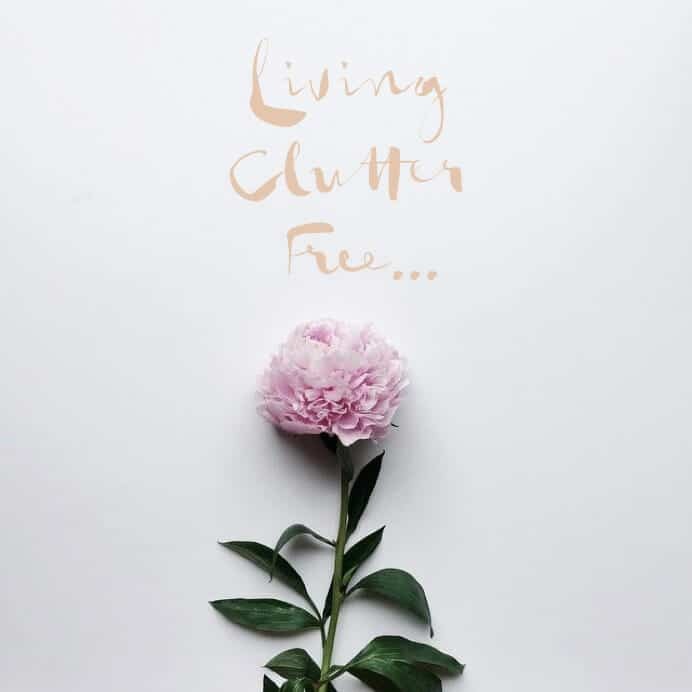 Finishing with tools and tips of how to clear the energy with space clearing as you declutter your life!